Going by car? Why not car pool or get a lift. 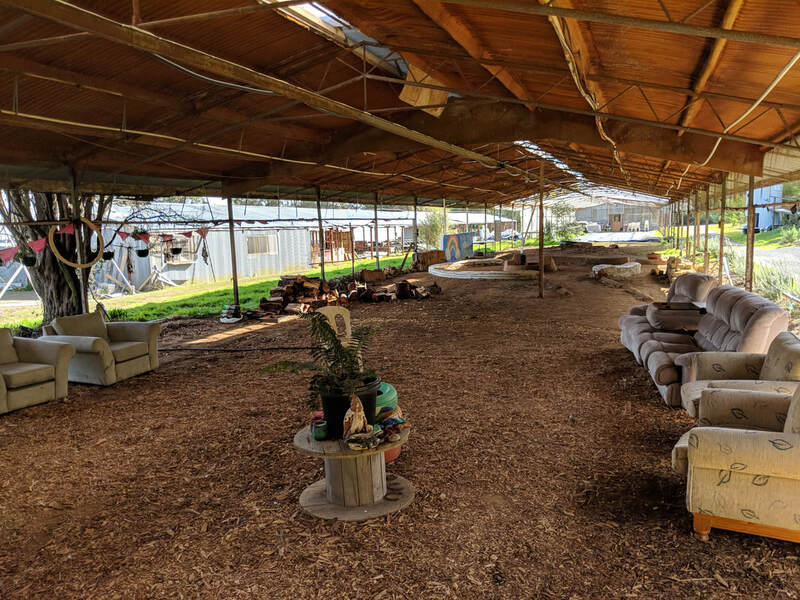 Facilities: Camping areas, water and compositing toilets..
A participant run gathering focusing on establishing thriving and sustainable communities and food growing systems to prepare for a range of future scenarios we may face in the next 50 years. We focus on two major themes, a social decline theme such as might be caused by peak oil, early stage global warming, or economic collapse (Blue) and a severe collapse theme and scenarios such as late stage global warming or global nuclear war (Red). The name of the event was inspired by the Future Scenario work of David Holmgren. The gathering will host a range of workshops, discussions and events focused on the background, skills, technology, systems and cultural issues surrounding preparation for these scenarios. The event will be largely self organised with participants expected to contribute both financially and by volunteering their time either teaching, undertaking supporting roles, or supporting the host sites on by joining any of the blitzs during the event (there will be one blitz session on Saturday and one on Sunday). - camp consumables such as toilet paper, soap, cooking gas. As the event expands future events might include a fair wage for set up and administration. The Vic 2018 Red and Blue event is being held at ECOSS, a community organisation committed to ecological and social sustainability, located on 7 hectares of beautiful land in the Yarra Valley 50 km east of Melbourne.. A poultry farm in a previous life, is a lovely rural and bush landscape setting. 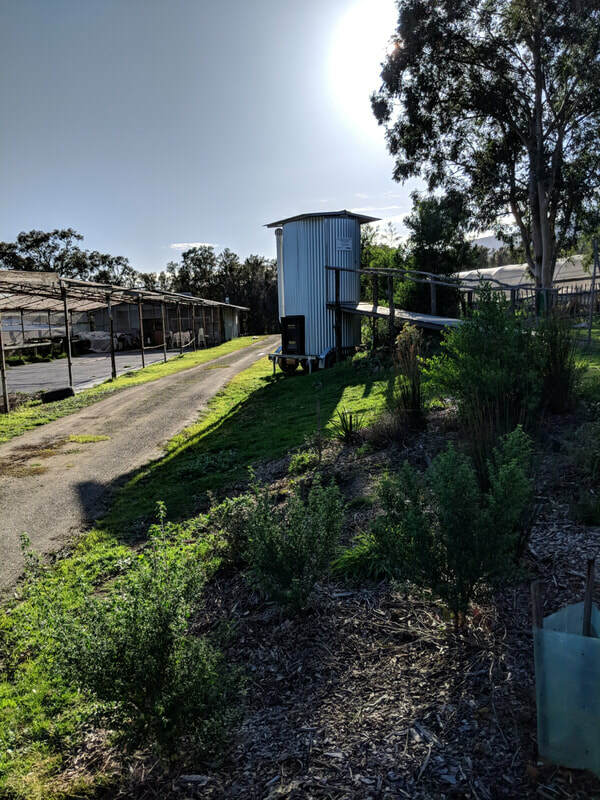 There are some great established heritage gardens, substantial buildings including an old farm house, the frames of two massive chicken sheds, and a working bio-dynamic farm. 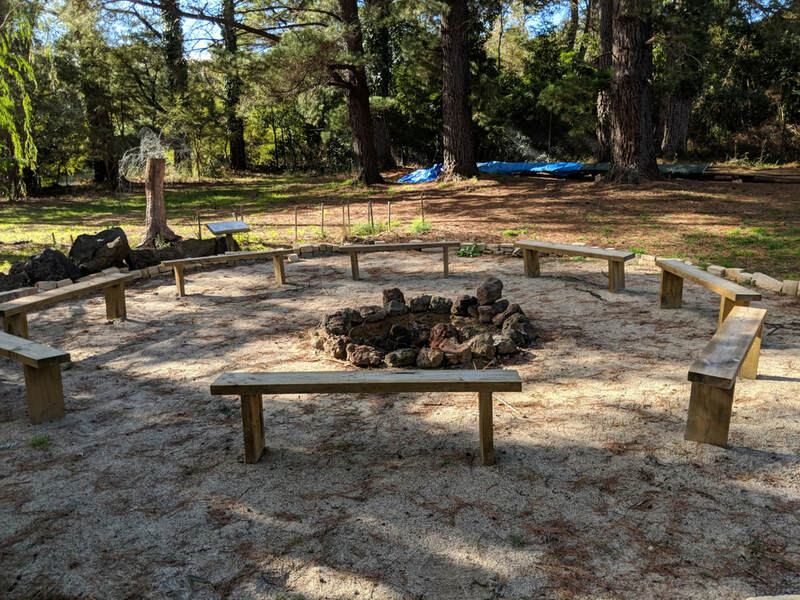 Teaching spaces - a range of outdoor and indoor teaching spaces are available..
Events and workshops will be mix of open space and pre-program workshops and events.. Our first confirmed workshops have now been listed. View them here. Pre purchased tickets are available at Event Bright until the ..
Why a sling scale for payment. Equity in our society is now at an all time high with the concentration of wealth in the hands of a relatively few. This pricing mechanism. Here is an easy test. If you fly business class then your are in the 10%. If you fly first class you are in the 1%. If you drink bottles of win worth more than $100 your are in the 10% if more than $250 you are in the 1%. Wanting just to present a workshop on your area of expertise? People interested in presenting only are welcome to apply to be be a guest speaker and receive free entry. 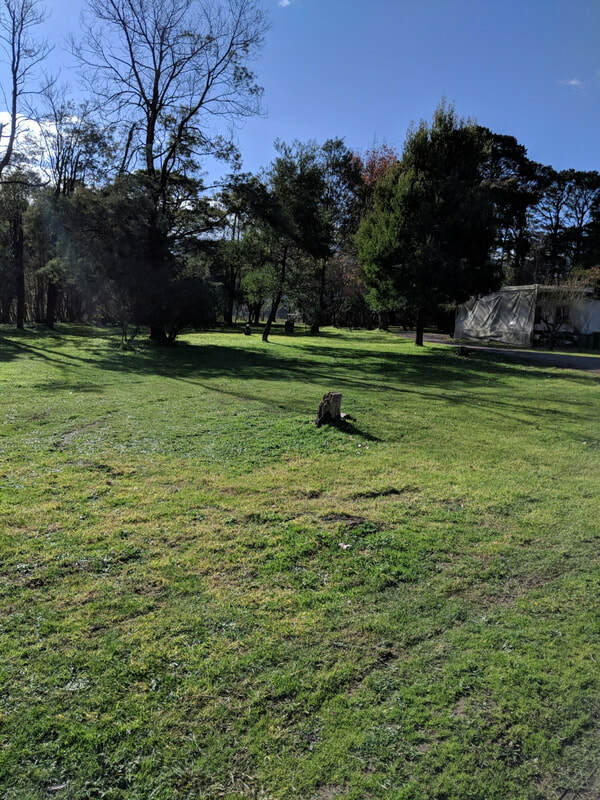 Options include driving at about an hour and a half from Melbourne or you can catch public transport with a 40 minutes bus ride on the 683 from Lilydale Station to Old Warbuton rd, leaving you with a 5 minute / 300m walk to site. Or you could cycle up via the Lilydale to Warbuton rail trail. Please help promote this event by sharing our facebook event or facebook page on your facebook page, chatting or emailing your friends about it. The event is being convened and coordinated by Adrian Whitehead from Grey Cliffs Permaculture. / Collapse Survival Training If you need any extra info please email me at greycliffs@gmail.com, or give me a ring or text on 0403 735 118. Fire - fire conditions will be monitored over the event. Extreme weather - make sure you have a suitable tent and wet weather gear. Injury - minor injuries will be treated on site, non minor injures will be transported to the nearest medical facilities, while major be evacuated by emergency services most likely to Maroondah Hospital. Please make sure you have Victorian ambulance insurance cover..
Snakes - snakes maybe present on site. Be careful when moving around the property. Kids – the event is held on a working farm which include a deep body of water in the form of a dam. Young children must be supervised at all times by parent or guardian. ​At this stage there is no child minding facility at the event. This space can self organise on site if there is interest.